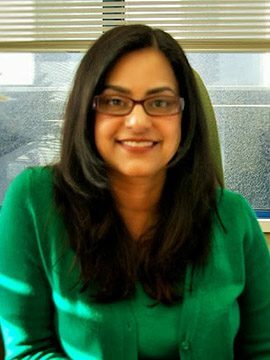 Dr. Sunaina Assanand is a Senior Lecturer in the Department of Psychology and Associate Dean, Student Success, in the Faculty of Arts at the University of British Columbia. In this capacity, she engages in initiatives related to international student support and oversees international learning and research opportunities for undergraduate students. Research interests include scholarship of teaching and learning, community and international service learning, gender psychology, cultural psychology, personality psychology, and political psychology. As Instructor-track faculty, Dr. Assanand does not supervise graduate students.